AUCKLAND, New Zealand - Auckland City FC supporters are urged to read the following information regarding ticketing for the ISPS Handa Premiership match with the Wellington Phoenix on March 17. 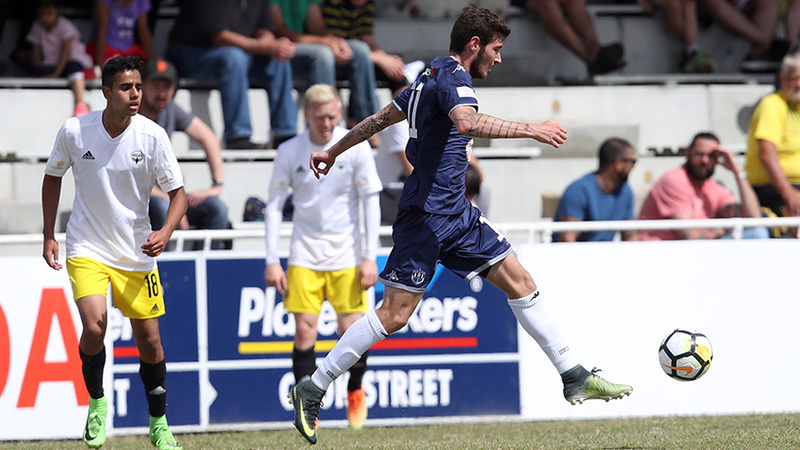 Saturday's clash with the Wellington Phoenix Reserves is the final regular season fixture of the ISPS Handa Premiership regular season for the Navy Blues and despite the location of the match set in Auckland it remains an away fixture. This means Auckland City FC Season Tickets do not apply to gain entry into QBE Stadium for this match. The following information was received by Auckland City FC and is redistributed for fans information ahead of Match Day. There will be no buses provided for fans to travel on Match Day to QBE Stadium. To plan your travel via Public Transport to QBE Stadium, Albany, use this link. The $15.00 rate is for the General Admission northern embankment and does not permit the ticket holder to a reserved seat with the lower grandstand. This is a set price across both adults and concession card holders, with $2.00 for children in this area. The full ticket rate is applicable for both matches, meaning any match ticket purchased will permit the holder into both matches if they choose to stay for both.